Richford borders Canada and was once the site of a Chinese immigrant station which provided labor for American railroads. 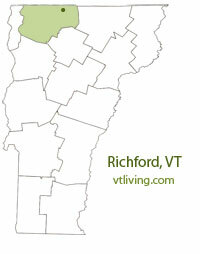 To share any Richford, VT information, contact us. Learn more about advertising in VTLiving.